Since becoming homeless a few months earlier, Robyn Christie had become used to being placed by the Dublin Regional Homeless Executive (DRHE) in hotels with her two young children. In June, when she received a text from the DRHE telling her to go to Lynam’s Hotel on O’Connell Street, she thought it was just another hotel placement, she says. When she arrived, the building looked dark from the outside, but she knocked on the door anyway. Inside, the place looked to Christie like a building site, and she was greeted by a man who did not appear to her to be staff. Despite the condition of the building and a lack of electricity and water in the rooms, despite issues raised by an independent fire-safety consultant, despite not having verified that staff working there had been Garda vetted, the DHRE had placed people in the building. It seems it was that or leave them to sleep on the street. “The families placed there in June, were placed there as a harm-reduction measure on a one-night-only basis, to protect them from rough sleeping – as no alternative accommodation was available following their request for assistance late in the evening,” a DHRE spokesperson said. Inner City Helping Homeless CEO Anthony Flynn says Lynam’s should not have been used to accommodate homeless people since fire certificates were not in place, and it was unclear whether staff were Garda vetted to work with children. “This put families being accommodated within the unit in danger,” he says. When she arrived at Lynam’s that night, and was ushered inside by the man at the door, Christie found more men, dressed casually, sitting and watching TV. They didn’t talk much, but they gave her a key and showed her where the room was. She says they did not give her any instructions in relation to fire safety, or exits. 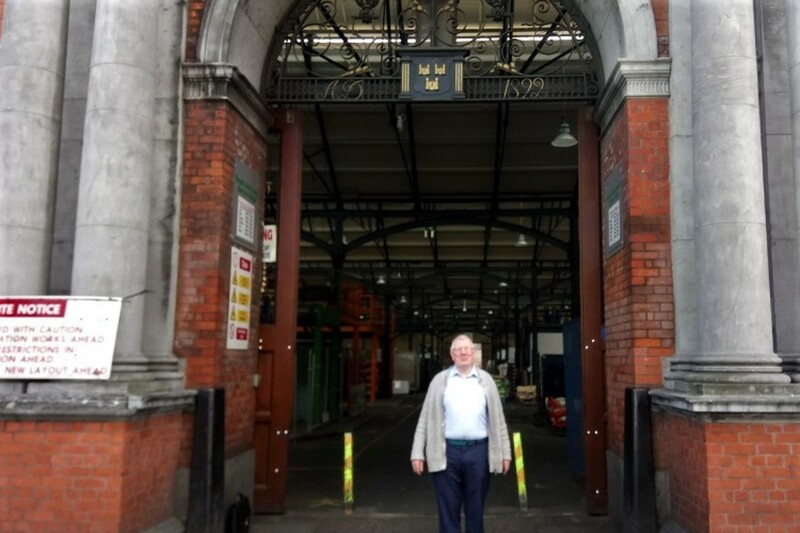 Inner City Helping Homeless CEO Anthony Flynn says he went to Lynam’s the next day and found a fire door on the ground floor padlocked from the inside, and the fire panel with three red lights lit up, showing faults. He took photos. 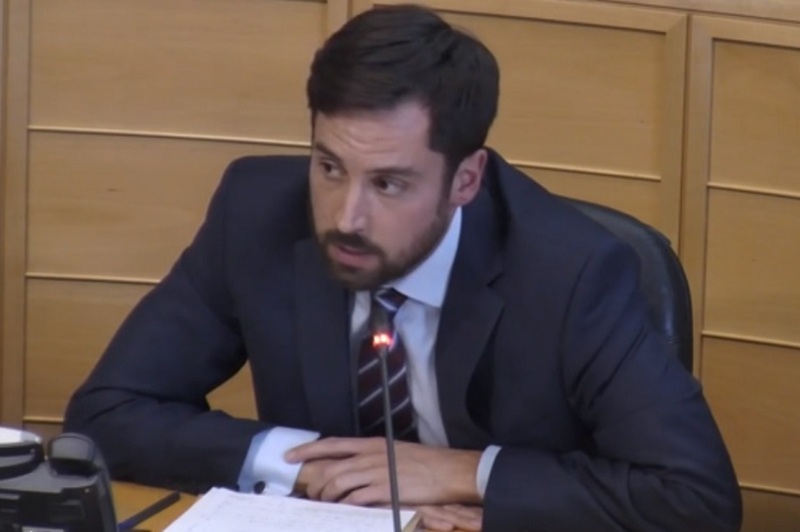 On 22 June the issue was raised by several councillors at a meeting of Dublin City Council’s housing committee that DRHE Director Eileen Gleeson attended. 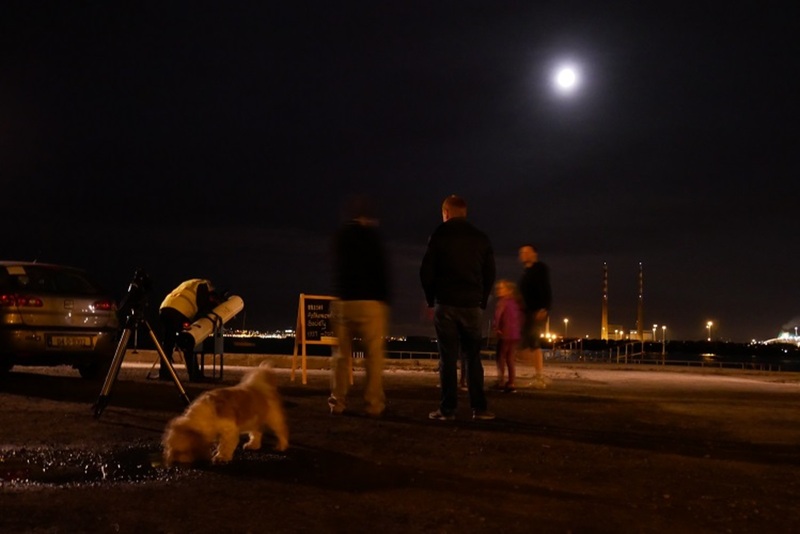 Lynam’s was used “purely as contingency for emergency if we had a family late at night”, so they wouldn’t have to sleep on the street, said Gleeson. “There was a couple of nights last week where we had to use all ten rooms,” she said. One floor of the building had been made secure, and while there was no fire-safety certificate in place for the building, “We spoke to an independent fire-safety consultant to ensure … the safety of anyone we put in there,” said Gleeson. “We had two fire marshals in there as soon as we had assigned any room,” she added. Dublin Fire Brigade officers “have asked us to add other measures for further precautions”, she said. Labour Councillor Alison Gilliland asked at the meeting why the independent fire consultant’s advice was different from that of the city fire officers. “Does that mean the independent fire consultant gave us insufficient or deficient advice?” she asked. “No he gave us the advice according to the regulations that are there, but now the fire service … have asked us to do extra things,” said Gleeson. When asked for a copy of the independent fire inspector’s report on Lynam’s, the DHRE provided a report dated 26 May that is labeled “preliminary fire assessment” and outlines work necessary to ensure Lynam’s Hotel’s compliance with fire-safety rules. The report does not appear to clear the building as fire-safe and ready for occupancy. “Checks on fire protection elements described below should be carried out and upgrade works carried out as required, to ensure the building overall meets a satisfactory standard of fire safety. While deficient elements have been noted in sample areas, all parts of the building should be checked and assessed to establish where upgrade may be necessary,” it says. 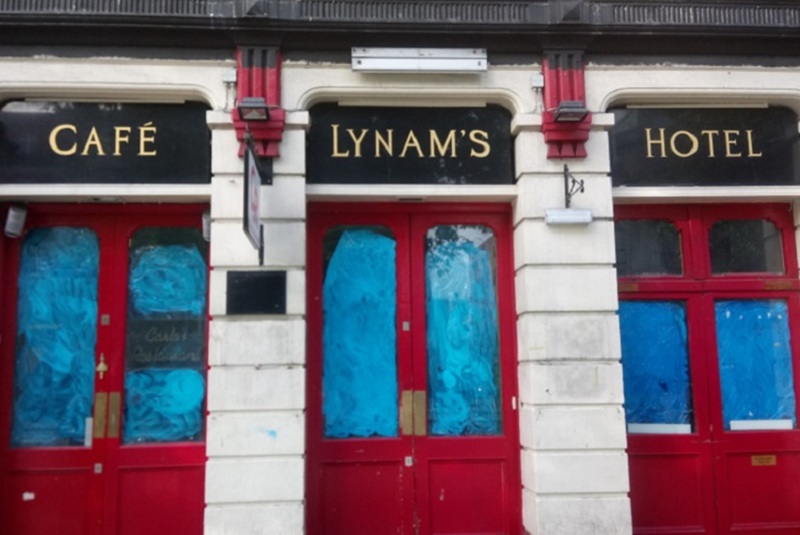 When asked for the qualifications of the fire marshals posted at Lynam’s, the DRHE responded that the “security company was employed by the landlord of the property, not by DCC. … We do not hold details of the fire safety qualifications of ‘fire marshals’ and Garda clearance forms for ‘fire marshals'”. In June, Housing Minister Eoghan Murphy had rowed in to reassure people concerned about fire safety at Lynam’s. So, given the contents of the independent fire-safety inspector’s 26 May report, was Murphy’s statement about the hotel’s fire-safety a bit misleading? 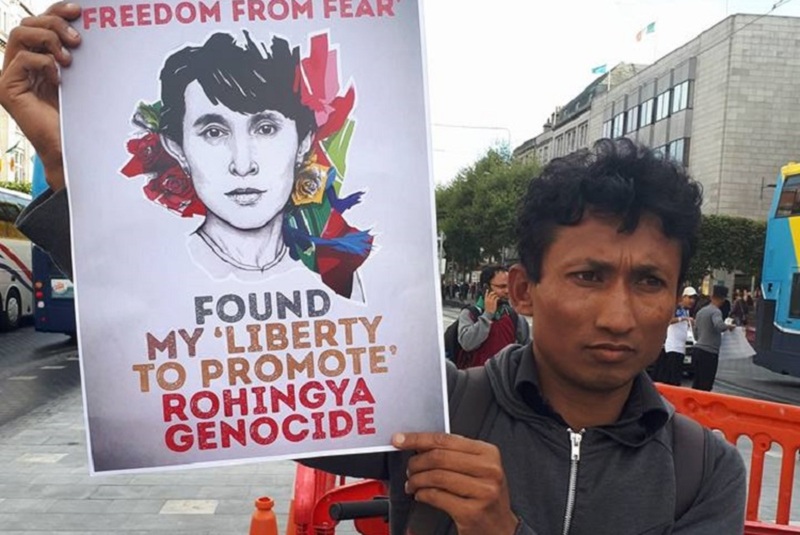 “The Minister’s statement was not misleading and in fact, goes on to say that ‘The priority is always the safety and welfare of families placed in all emergency accommodation,’” said spokesperson for the Department of Housing. Some councillors, however, seem to feel misled by assertions in June that the building was fire-safe. Labour Councillor Alison Gilliland reviewed the independent fire inspector’s report, and found that it was not in line with what she was expecting. “I’m very surprised and concerned that this fire assessment report was used as an indicator of fire safety, “she said. “The report clearly details a significant number of recommendations that would need to be carried out in order to make the building compliant and qualify for a Fire Safety Certificate,” Gilliland said. It is preliminary report and there should be a follow-up report, stating that the work has been completed, she said. A Housing Department spokesperson said Lynam’s is not in use at the moment. The DRHE have said it will be used as a family hub in future and will be run by a private operator. Garda vetting of staff who work with children became mandatory in April 2016. Solicitor Catherine Ghent, who has expertise in child protection, says that whether Garda vetting is mandatory in for a particular role depends on how involved the workers are with children. “From a child protection point of view, if there is some sort of caretaker role involved, they should be Garda vetted, as is required for direct-provision centres,” says Ghent. Normally, staff working in residential environments with children would be Garda vetted and the organisation in charge of the service has an obligation to ensure that they are. This best practice includes Garda vetting, checking references, induction training, probation and ongoing supervision and management, according to the agreed protocol. However in the case of Lynam’s the DRHE says that it allowed a private hotelier to select the staff, and didn’t check whether they were Garda vetted. Why? “The families placed there in June, were placed there as a harm reduction measure on a one night only basis, to protect them from rough sleeping – as no alternative accommodation was available following their request for assistance late in the evening,” said the spokesperson. “The supply of emergency accommodation to families who are homeless must be done in a way that protects children,” says Cliodhna O’Neill, policy and communications director of the Irish Society for the Prevention of Cruelty to Children (ISPCC). O’Neill says standards have been developed by the DRHE, in consultation with groups such as the ISPCC. “We understand that on a particular week this year, the DRHE used Lynam’s hotel on an emergency basis for families who presented late at night, with nowhere to go,” she added. However, it remains unclear whether the families were referred to Lynam’s on a one-night-only emergency basis, late as night, as stated repeatedly by the DRHE. Robyn Christie says she rang the council’s homeless services at Parkgate Street the morning after she stayed at Lynam’s and the staff told her that she and her two children would be staying in Lynam’s from then on. She says she refused to return, because there was no running water. The DHRE refused our request under the Freedom of Information Act for documents showing how many nights each family spent in Lynam’s. “Due to the small number of families involved, it is my opinion that to grant this element of the request could potentially provide information that could identify the persons concerned,” the response said.